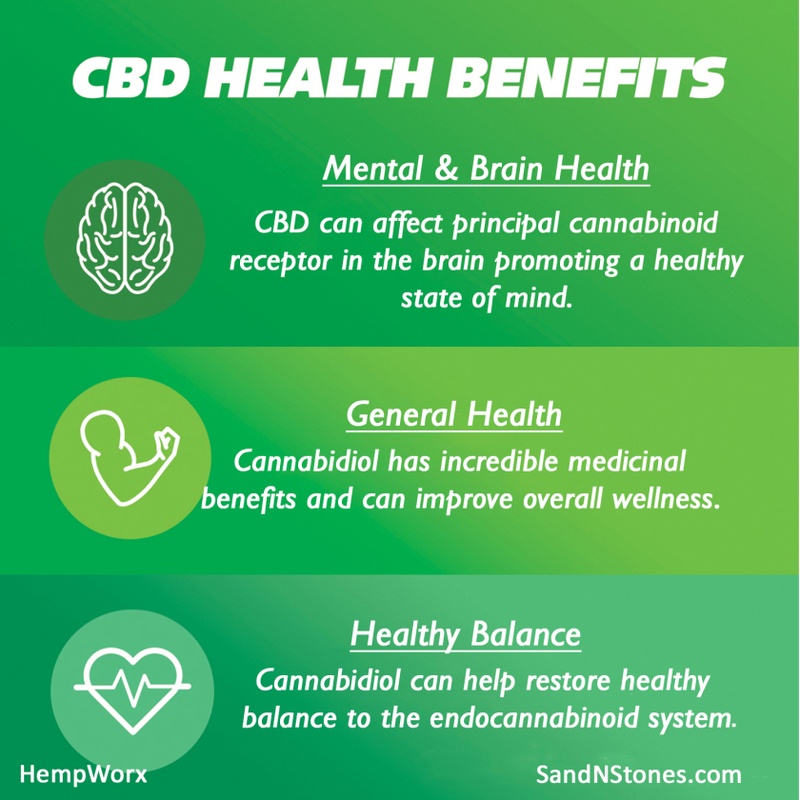 Cannabidiol, also known as CBD is one of over 60+ naturally occurring cannabinoid compounds found in Cannabis. CBD oil is derived from an organic substance formed in the plant’s secretions. 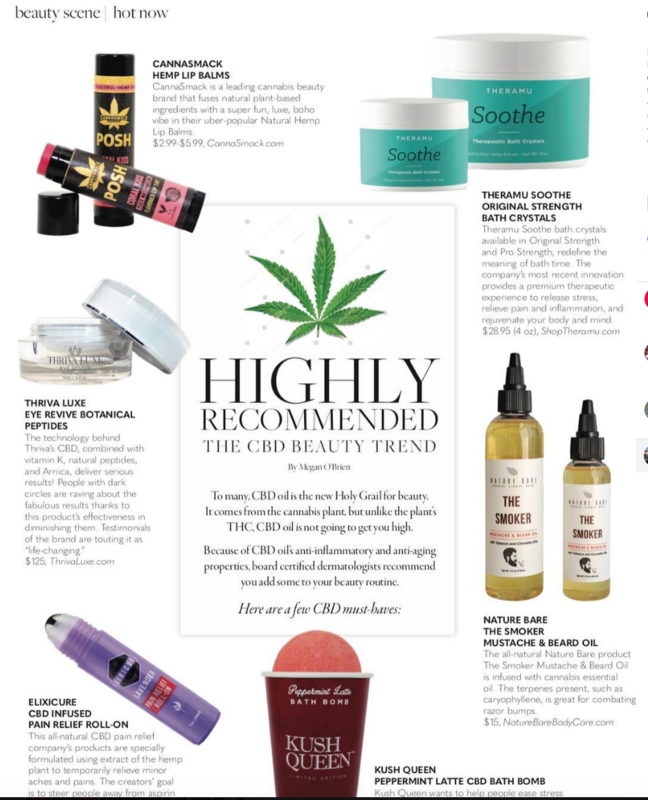 Unlike THC, CBD is non-psychoactive & does not cause any feeling of “high,” and is legal in the United States. 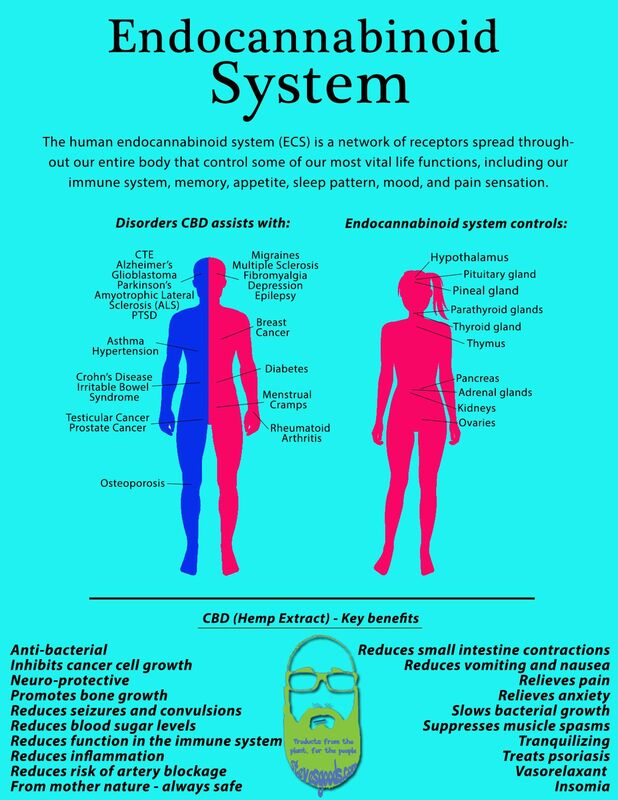 The human body has CB1 & CB2 Receptors. 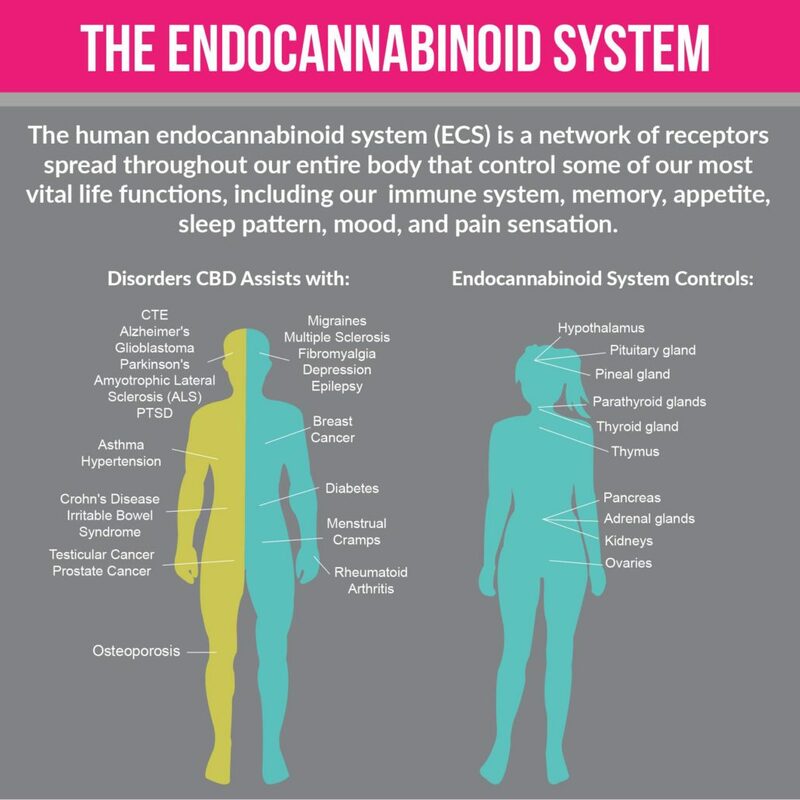 All Cannabinoids, including CBD, attach themselves to the receptors in/on our body. 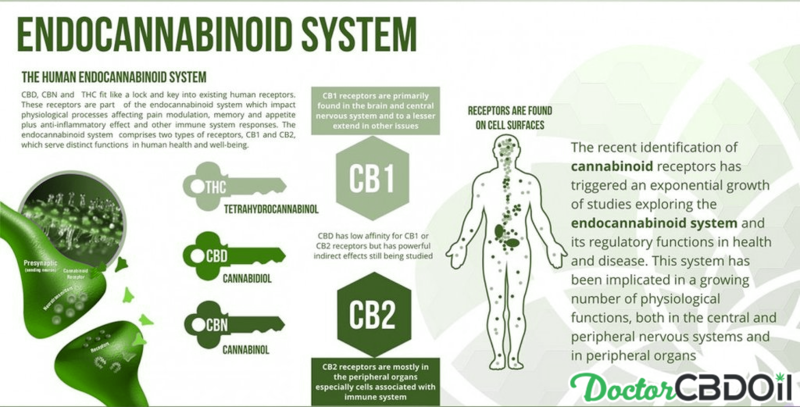 CB1 receptors are found primarily in the brain while CB2 is more common in the immune system. The CB2 receptors in our immune system affect pain and inflammation. 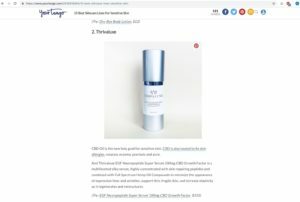 Hemp Oil Compounds have been found to relax wrinkles, calm acne, inflammation, dermatitis, psoriasis, anxiety, provide natural pain relief due to anti-inflammatory properties. 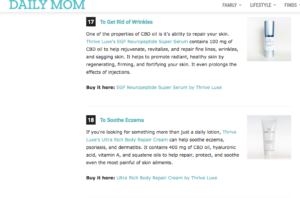 Our skin is full of absorbing receptors, and the average person absorbs nearly 5 pounds of product a year. Nourish your skin with our brilliant Anti-Aging / Anti-Oxidant luxury line that will exude radiance and rejuvenation from head to toe. 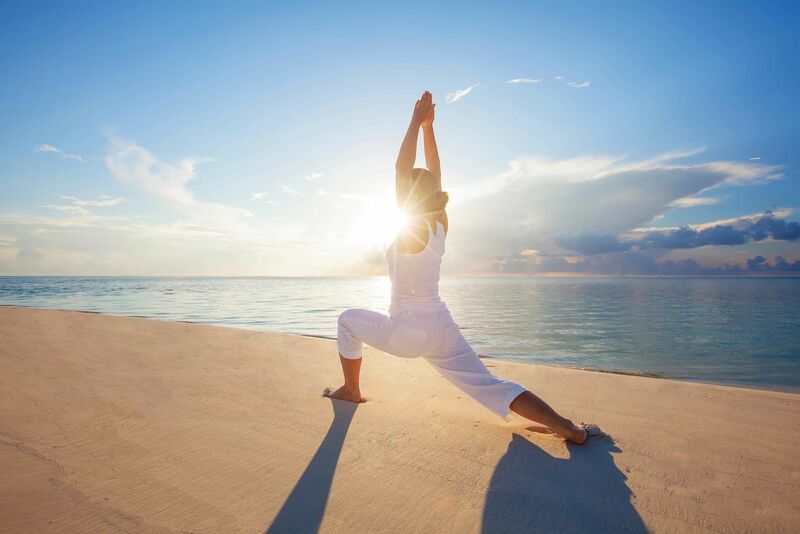 At Thriva Luxe, we are mindful of inner and outer health & strive to create a healthy balance that starts from within.